Even though it seems like the holiday shopping season grows longer every year, there never seems to be enough time to get all of the gifts you need. Countless decisions need to be made: What do you get for your fussy uncle? Will the kids actually wear those sweaters? 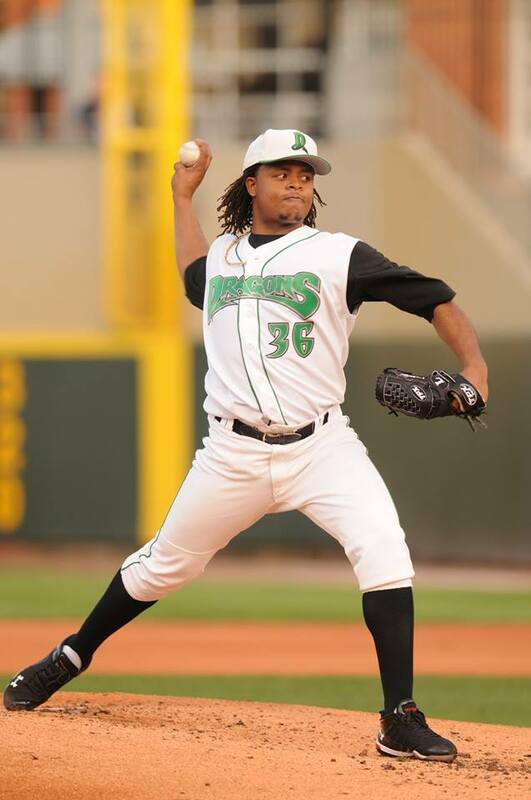 Well, if there’s a baseball fan in your life, the choice is easy because the Dayton Dragons, Dayton’s own minor league team, is offering Mini Season Ticket Packages for the 2016 season from now until Christmas. This is the perfect gift for baseball fanatics and picky people alike because you’ll be giving them a much-needed dose of family fun and unforgettable entertainment. A Plan for Everybody: There’s a ticket plan for every budget, and you can choose however many games you’d like. This team’s five-game, nine-game, or 17-game plans are the most popular, but there are complete season packages available as well. Guaranteed Seats: Season ticket holders are guaranteed their favorite seats, even during sold-out games. You’ll have the perfect vantage point to check out future major leaguers in one of the finest minor league stadiums in the country. Affordable: Packages start at only $55 dollars, and the Dragons offer three, four, or five-month payment plans. In terms of budgeting, this is a home run! Specials: Season ticket holders also receive special prizes, like the Heater bobble-head doll. In addition, the team offers other VIP extras, such as access to special events. Worry no more about finding the right gift for the baseball fan in your life with Mini Season Ticket Packages from the Dayton Dragons. To learn more about this gift idea or the Dragons in general, check them out online, email them at dragons@daytondragons.com, or simply call (937) 228-2287 today!